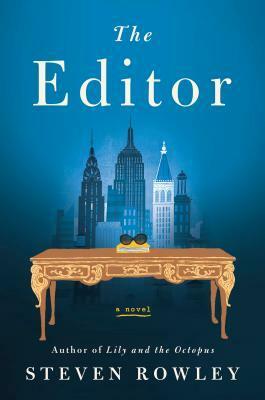 I am thrilled that I have this book up for review next month, but I wanted to get the word out to my readers so that they didn’t miss out on what is sure to be a wonderfully moving novel! 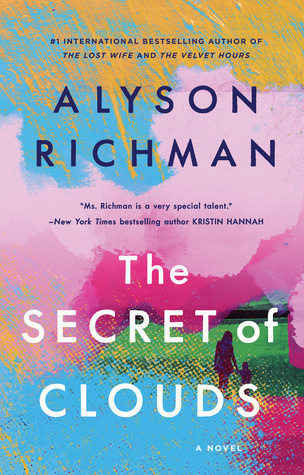 Internationally bestselling author Alyson Richman’s captivating new novel, THE SECRET OF CLOUDS (Berkley Hardcover; February 19, 2019; $26.00), is a touching story about a mother’s love, a teacher’s promise, and a child’s heart. 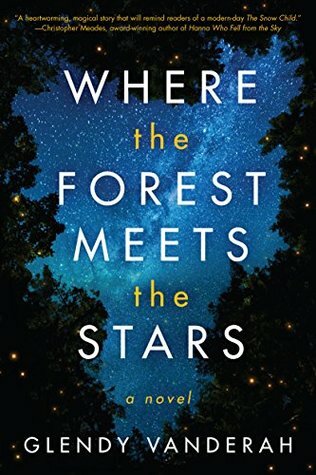 When an immigrant family leaves the Ukraine for New York after the Chernobyl disaster of 1986, they carry the burdens of their past along with them. A son is born with a rare heart defect, and his health is too fragile for him to attend school. 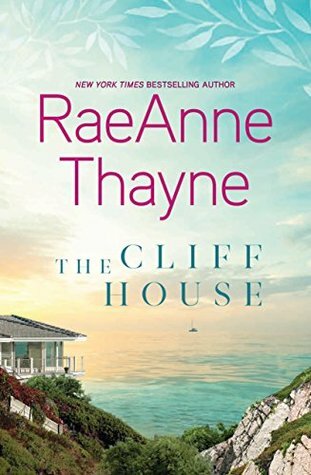 When a devoted teacher is sent to tutor him at home, she is determined not to let his happy days of childhood pass him by – and soon, she learns the impact that one child can leave on her own life. Richman’s story is in part inspired by her son’s first babysitter, who lived in the Ukraine following the Chernobyl disaster. 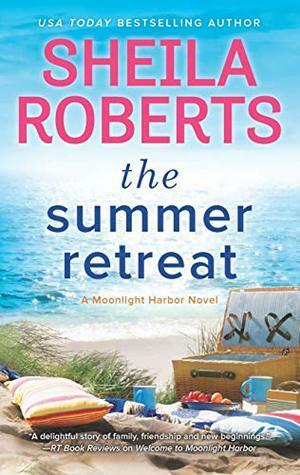 She spoke with Richman about her first-hand experiences, which informed Richman’s realistic, devastating depiction of a little-discussed tragedy. One of Richman’s dear friends, who is a teacher, also inspired the novel when she shared how she once tutored a child who was too sick to attend school, and realized a decade later what a lasting impression this student had on her life.